3 courses are dedicated to Excel alone because of the wide range of functionality it offers. In Microsoft Excel: Beginner To Intermediate, you’ll be introduced to IF, VLOOKUP, COUNT, SUM, SUMIF, and more formulas, while Advanced Microsoft Excel Course focuses on creating advanced graphs, as well as using macros and VBA. Finally, this bundle includes a PivotTable course, which covers sorting and displaying data with these powerful tools. 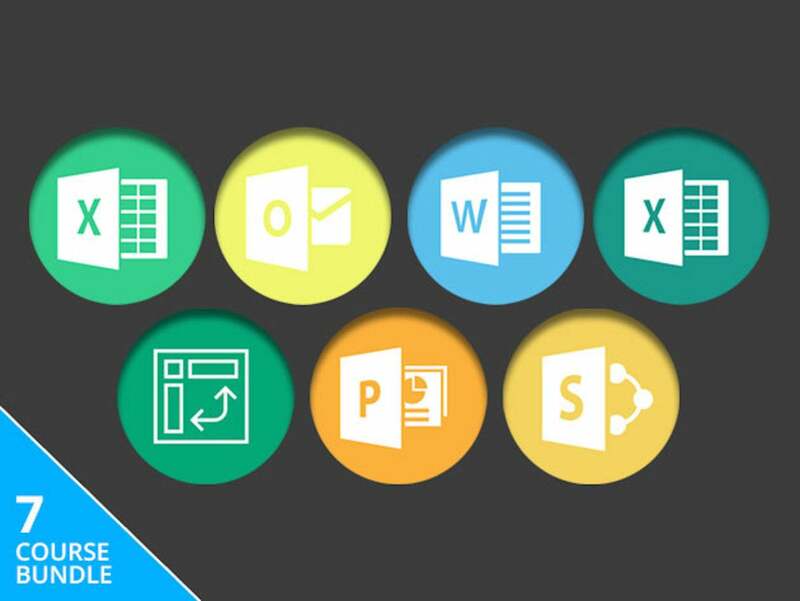 Each of the courses in the Microsoft Office Mastery Lifetime Bundle cost $250, but you can buy all 7 courses here for $29, or over 98% off.